Minmi Wanderers FC are proud to have gained Level 1 accreditation in the Football Federation Australia (FFA) National Club Accreditation Scheme. NNSWF Club Development Officer Phillip Andrews attended the club’s presentation day to announce the achievement and present a certificate to the club. Recognition through the National Club Accreditation Scheme is a signal to sponsors, grant providers, club members and the community that Minmi Wanderers FC has developed the quality of governance essential for continued growth. 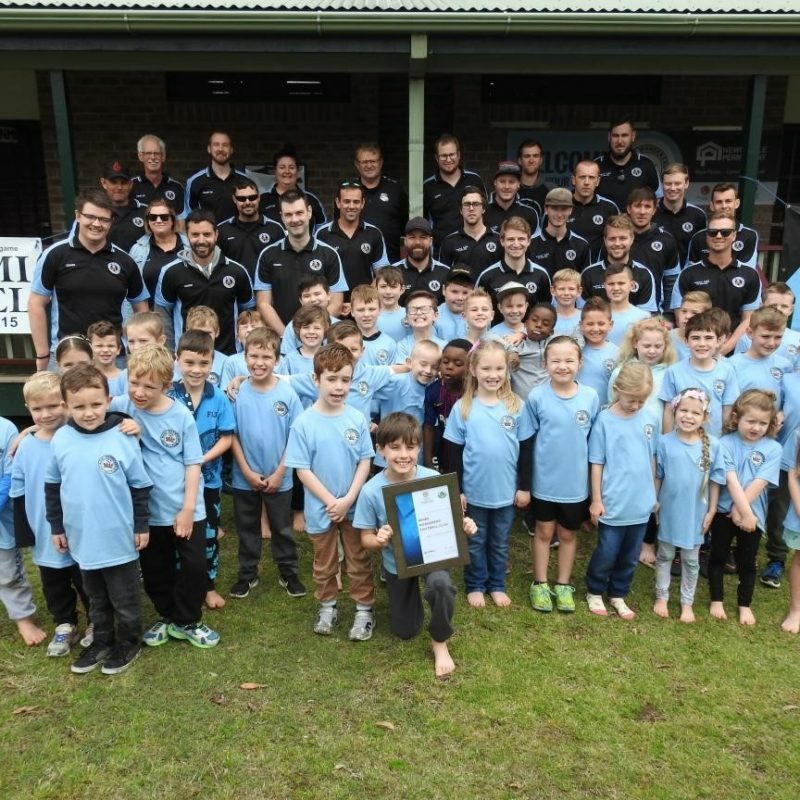 “Level 1 NCAS Accreditation confirms the wonderful job Minmi Wanderers FC is doing in their community to provide opportunities in football including the successful development of an All Age Men’s team this past season,” Andrews said. Football clubs who are interested in finding out more about the NCAS can contact Phillip Andrews (02 4941 7206) at the Northern NSW Football Community Football team.